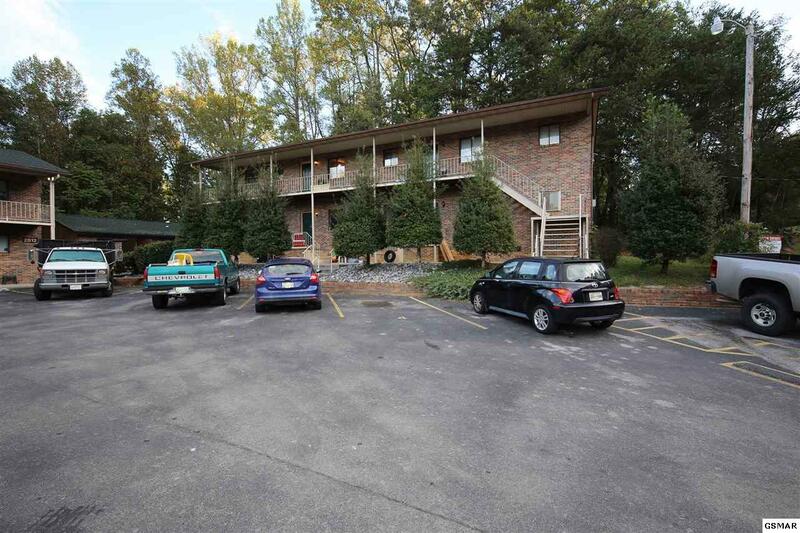 Attention Investors - Participate in the booming Smoky Mountain rental market! 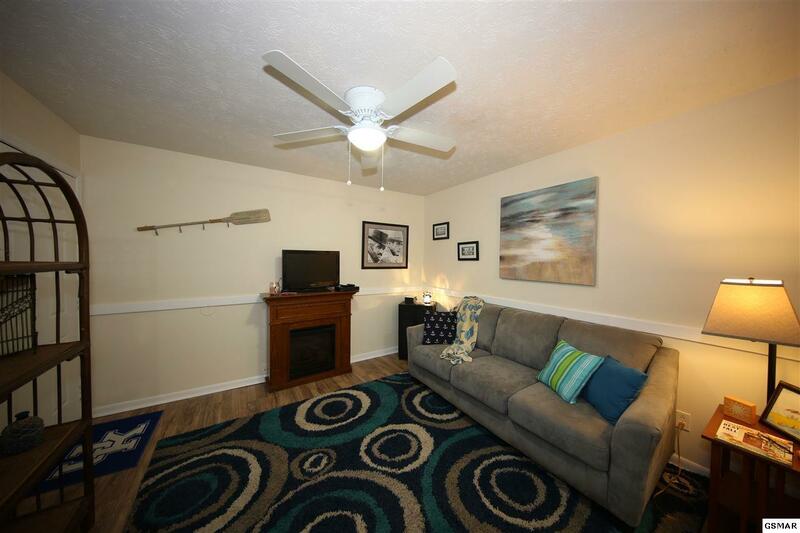 This listing is offered and must be sold with the seller's other apartment complex in a great Sevierville location. The $995K price includes BOTH of these properties. 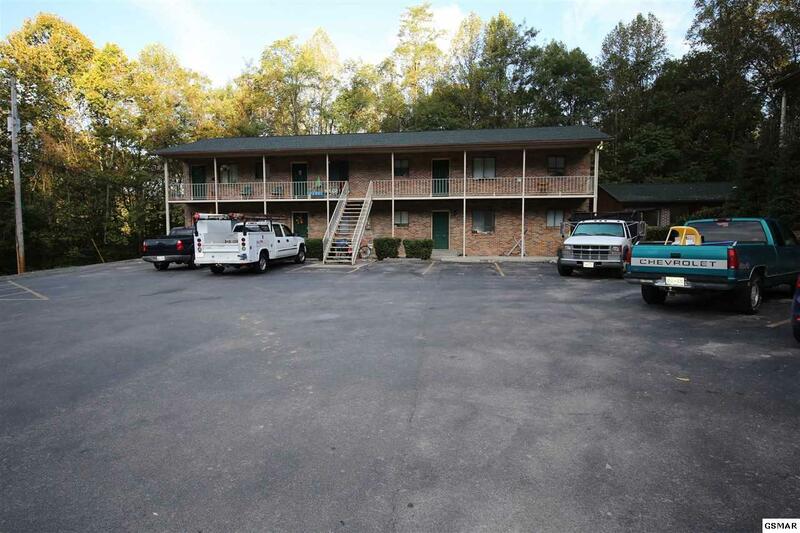 Convenient to both Knoxville and Sevierville and just 6 miles from I-40 exit 407, this all brick complex includes two buildings with both one and two bedroom, a total of 13 units. The second property is a ten unit complex in an even better location near the Sevier County Utility District (MLS# 212667). 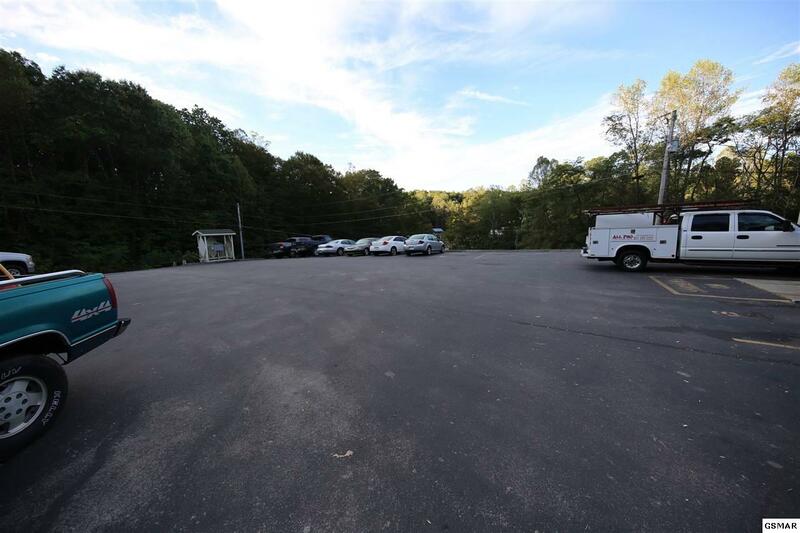 Additional financial information on both of these properties will be available soon.